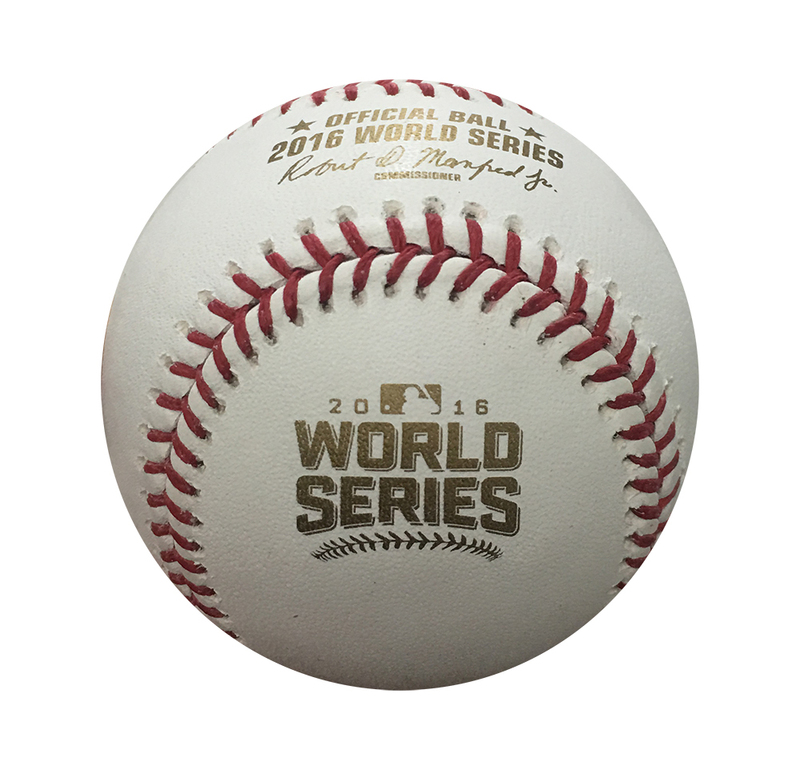 This baseball was hand-signed by Cubs infielder Anthony Rizzo and features the 2016 World Series logo. By purchasing this item, you are expressly acknowledging the following conditions of this auction: All items are sold "as is." All sales are final. No refunds, returns, or exchanges. 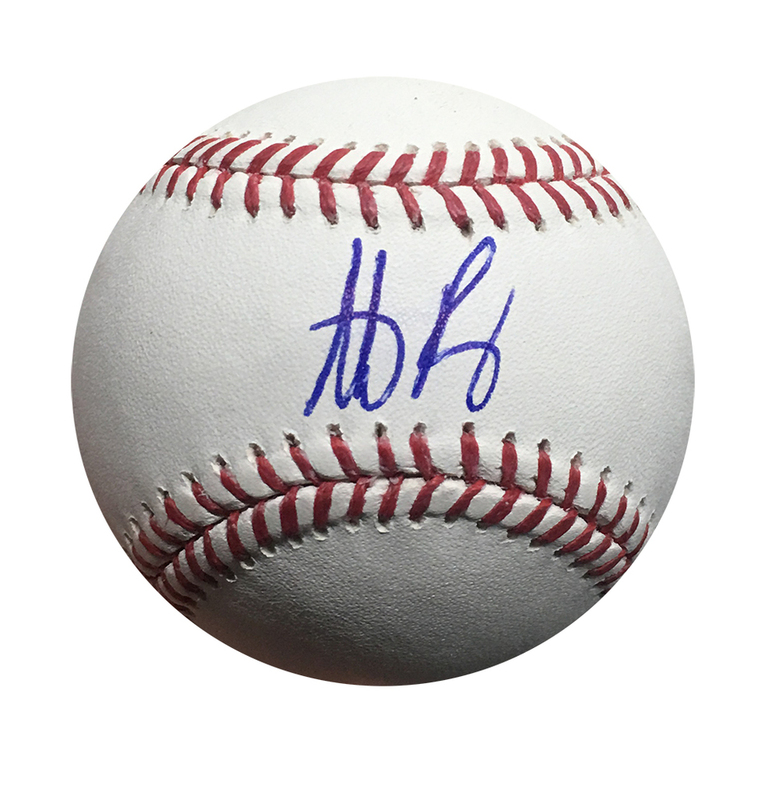 Each piece of Cubs Authentics memorabilia includes a hologram signifying its authentication by Major League Baseball. If you have any questions about this item or any other Cubs memorabilia, please contact Cubs Authentics at 773-404-4753 or CubsAuthentics@cubs.com during normal business hours (M-F, 9 AM to 5 PM CST). The Cubs will donate net proceeds from the sale of Cubs Authentics items to Cubs Charities. 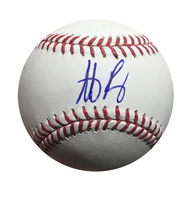 For more information, visit www.cubscharities.org. This image is for descriptive purposes only and may not represent actual sale item.